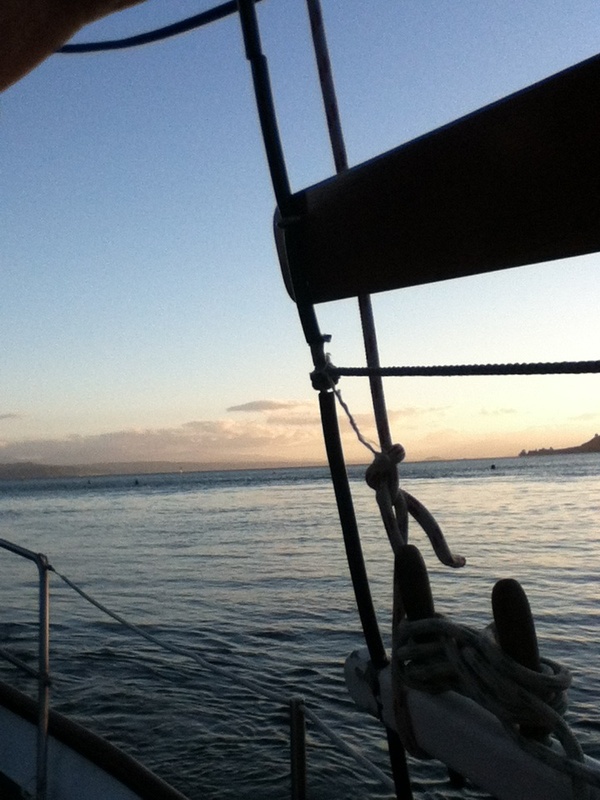 Maori carvings and wine on the sailing boat! Yesterday we walked 45 minutes along the edge of a river to a natural thermal spring. The water was boiling hot and we had a relaxing time sitting in the pool. 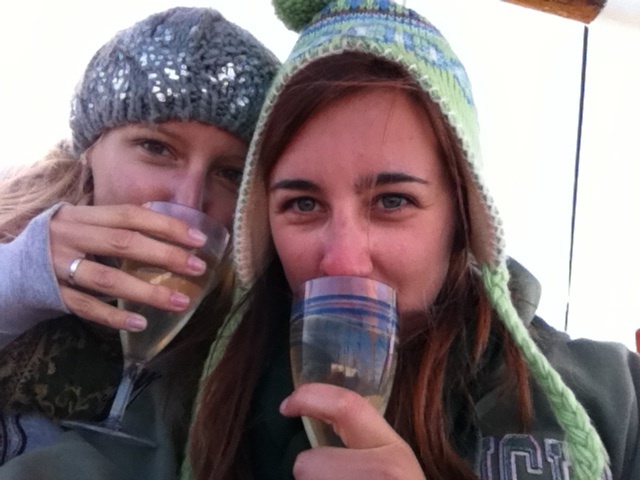 That evening we went on a boat ride on lake Taupo, it was freezing out on the lake and we had four layers on, a hat and our hood, and the skipper gave us blankets, bean bags and wine to keep us comfy! 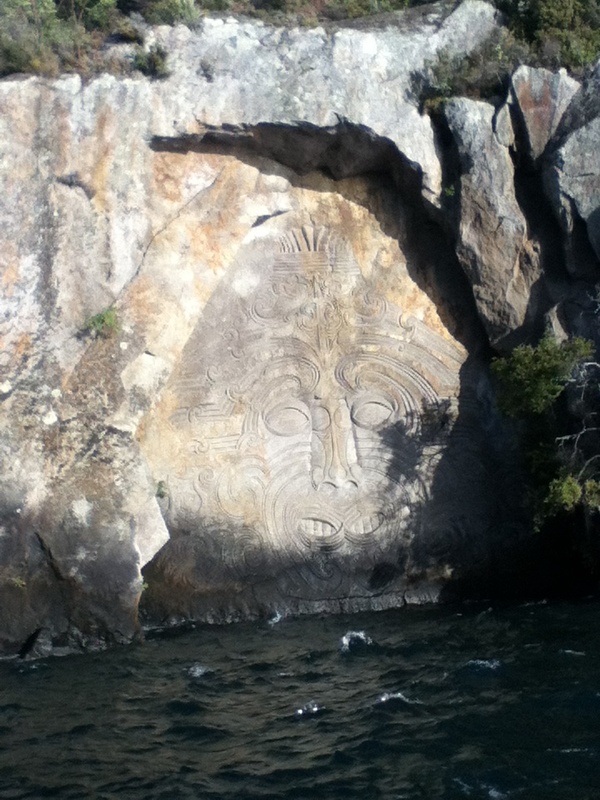 We sailed over some quite bumpy water to see the Maori carvings on the cliff face. It was surprising to hear they were only done in the 1970’s, but shows how strong the Maori culture is in this part of NZ (photos to come a bit later). Weather here has been quite changeable – rainy then sunny again, but generally on the chiller side. Today we purchased some gloves, thick socks and warmer coats as we have been told it’s colder in the South Island! Onwards tomorrow with the Stray bus to a working farm in the mountains – hopefully some horse riding awaits yeeha!